Honor 8X smartphone was launched back in October last year in India. The Honor 8X in India was launched running EMUI 8.2 based on Android 8.1 Oreo. It’s been almost five months since Honor 8X users in India have waited for the latest Android 9 Pie update. But thankfully the wait for the Pie is finally over now. Honor India has now officially started rolling out the latest Android 9 Pie update fo Honor 8X users in India. According to the official Android Pie release note on the Club Hi Honor webpage, the latest Android 9 Pie update for the Honor 8X has the version number JSN-L42 9.0.1.156 and its around 3.12 GB in size. Below you can find the full changelog of the latest Honor 8X Android 9 Pie update. EMUI 9.0 is here. Built on Android Pie, EMUI 9.0 preserves that essential Android flavor, with an added dash of nature and simplicity. This new version contains wonderful new technology and streamlined processes, as well as a friendlier, more beautiful design. Our improved, intuitive interface brings greater convenience in work and daily use, safeguards your data, helps you to understand your digital habits and more. We couldn’t be more proud to put EMUI 9.0 in your palm, and we hope it brings you joy and delight. According to the official release note, the latest Android 9 Pie update for the Honor 8X will be rolling out in batches to avoid overload of downloading, so the update might take some more time to arrive on your device if it isn’t available yet. 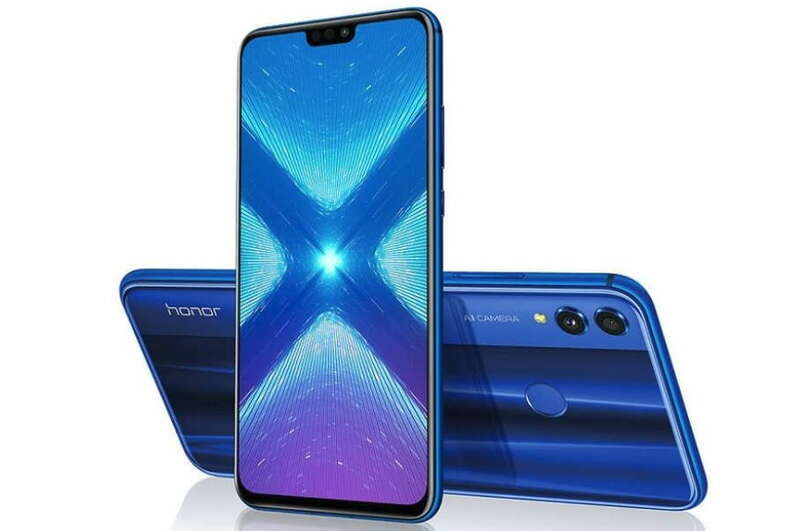 Before head over to download and install the latest update on your Honor 8X device below you can find some notable point honor has shared for you, so read that carefully. To create a more secure and stable operating system, third-party launchers cannot be used after this update. Google apps such as Google Play Services may cause serious issues such as freezing and high power consumption after the system update to Android 9.0. Go to Settings > Apps & notifications > Apps to uninstall Google Play Services before installing this system update. You can use Bluetooth and Wi-Fi at the same time, but mutual interference may occur. It is recommended that you disable Bluetooth if you want to use Wi-Fi for video chats or games. For full details on this new update, you can head to the official release note here.